Just discovered The New Republic? Want the paper delivered to you doorstep? You can! Please call our office at 814-634-8321 to set up your NEW subscription! Already have the paper? Know someone who doesn't and they have a birthday, anniversary or celebration? Need a gift but don't know what to buy? 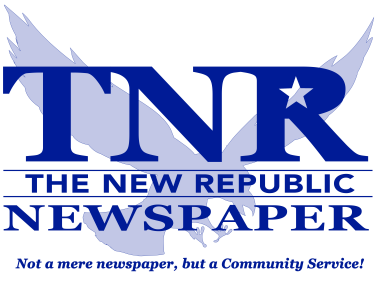 How about a subscription to the New Republic? It is the gift that keeps on giving! Please note: Subscription will be renewed once payment has been received. Thank you.